With a pile height of 1 " and Face Weight 38 oz.yd2, Bentgrass-38 is ideal for sports, putting greens, playgrounds, landscape. Its Field Green color looks natural and realistic. Bentgrass-38 belongs to our Putting Greens Series. 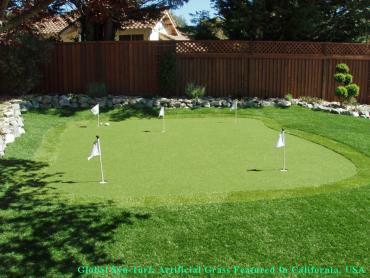 Bentgrass-38 professional putting greens artificial turf gives an outstanding game experience. 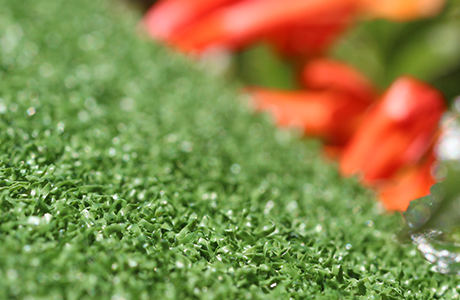 Endorsed by the two-time Master Champion Bernhard Langer, our putting greens are the great fit for golf clubs, parks, attraction areas, or individual golfers who loves to enjoy a personal golf course in their own backyard. 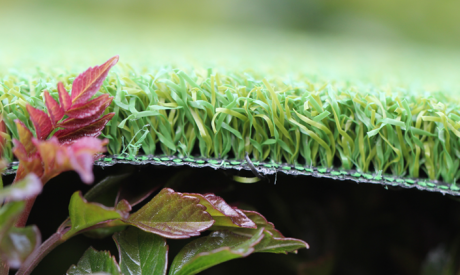 Whatever your golfing needs, Global Syn-Turf can tailor your needs to fit your unique situation..
Safety is our main concern when it comes to the products like Bentgrass-38, designed to provide risk-less environment for athletes. Keep in mind that artificial grass is a better alternative for infield sports (football, soccer, etc.) than natural grass. 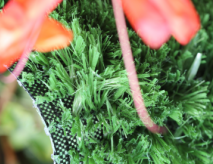 Bentgrass-38 is one of the synthetic turf solutions that helps to protect players from injuries during a play. Bentgrass-38 stay sturdy and smooth for many years. Bentgrass-38 has been tested by the world-renown independent laboratories. 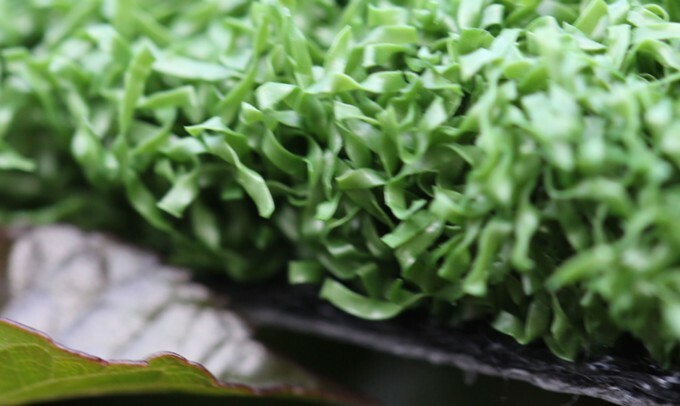 It has been undergone vigorous UV, wear and tear tests and meets the highest standards of synthetic turf industry. 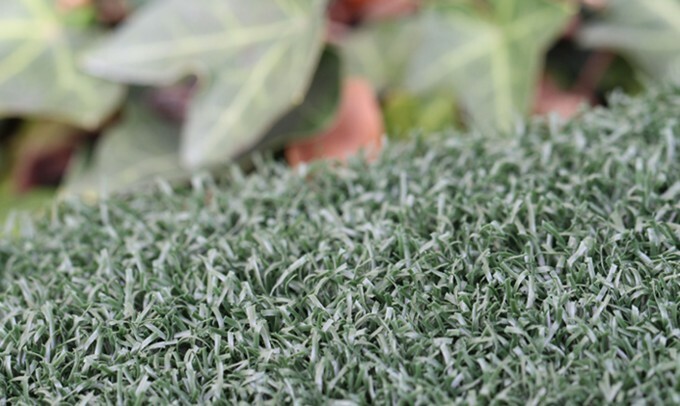 Bentgrass-38 is the safest, most durable and beautiful alternative to the old playground surfaces. Often installed in public park’s playgrounds, kindergartens and schools, it can help to reduce a risk of injuries, and to provide safe and beautifully looking environment for children to enjoy while ensuring low maintenance cost. Turn your lawn into a beautiful, lush and tranquil retreat and forget about monthly maintenance fees for the next twenty years. 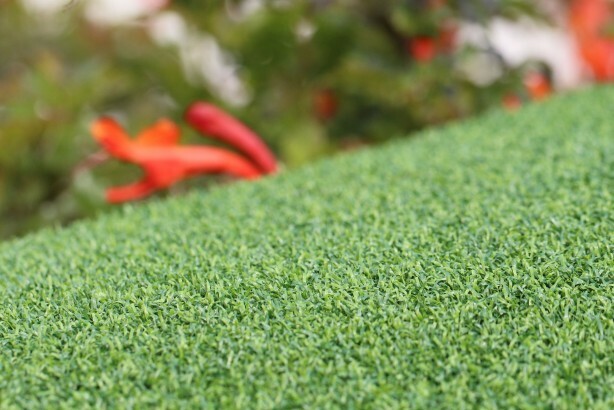 Eco-friendly and certified by independent laboratories, Bentgrass-38 can withstand a rough wear, tear and extreme weather conditions with 20 years of projected life expediency. 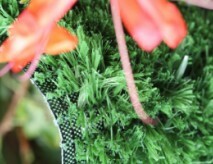 Bentgrass-38 is ideal for commercial and residential landscapes. 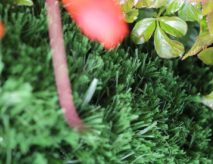 If you desire to have a perfectly manicured, gorgeously looking lawn to be proud of and to eliminate monthly lawn maintenance expenses, GST Bentgrass-38 artificial grass is the answer. 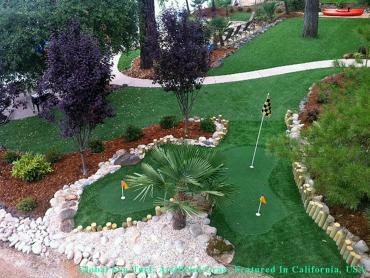 There are many reasons, why Bentgrass-38 synthetic grass is loved by homeowners. One of them is safety. If you have children, you want them to stay protected while enjoying benefits of a fresh air and a sun light. No more nasty splinters, or head injuries. 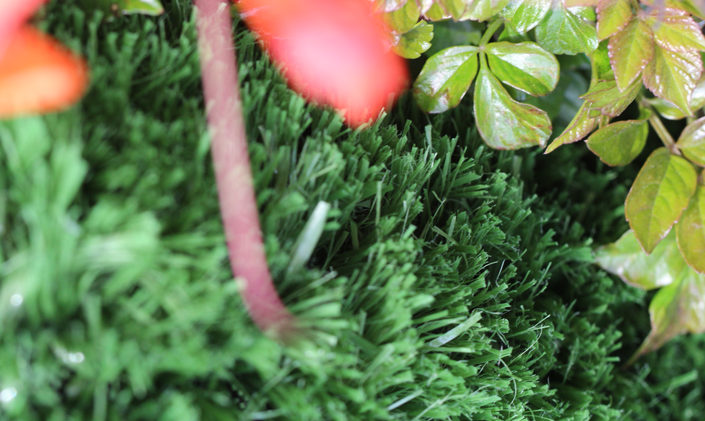 Installing Bentgrass-38 artificial grass significantly improves the safety of your outdoor environment.